I love, love, love engagement sessions and getting to know my clients without the rush and hurry on your big day. 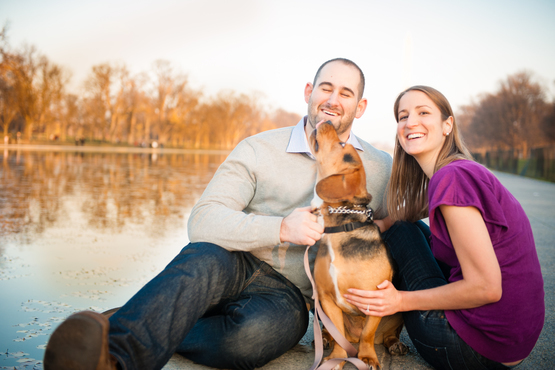 That's why I offer a complimentary engagement session in all of my wedding packages. It offers the opportunity for you to be comfortable in front of the lens and to see how I work. I get the chance to see you two as a couple and what makes you smile, laugh and get some wonderful natural reactions that are candid and you. 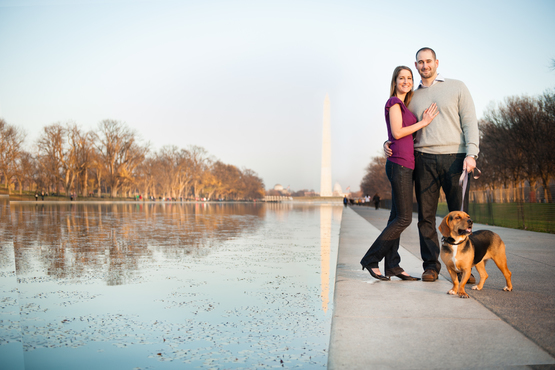 Interested in just the engagement session without the wedding photography? That's alright too! Contact me today for more information.